Portrait of old Santa with digital tablet. Senior Santa showing pc tablet and ok sign on golden bokeh background. 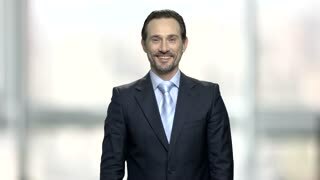 Christmas and holiday season sales. Senior Santa showing pc tablet. Traditional Santa with digital tablet giving thumb up. Special Christmas offer. 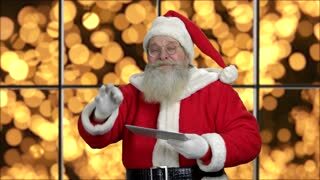 Santa showing pc tablet on green screen. 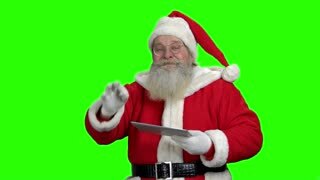 Old bearded Santa with digital tablet on Chroma Key background. Christmas season sales. 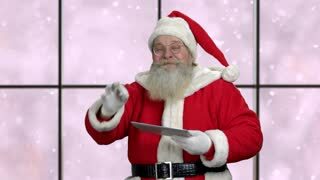 Santa with digital tablet showing ok sign. Christmas season deals. 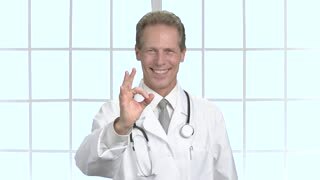 New Year discount offer.